This is one of those books that should come with a warning of extreme intrigue. I could not stop reading it once I had started. Nora, a crime fiction author, 26 years old is invited to a hen do of a school friend she has not seen in 10 years. Despite her apprehension she accepts the invitation to an uncomfortable gathering that ends in bloodshed and the revelation of a decade old deception. There are writers and then there are talented storytellers and this author falls into the latter category. It was very easy, quite early on, to get a handle on the characters and form strong bonds and reactions to them, so much so, I was sorry when I reached the end of the book. The plausibility of the story gave it that added chill factor that I loved and the sheer malice underlying the plot was superbly unravelled and stayed with me long after. Psychological thrillers don’t get much better than this. I definitely will be looking into more books from this author in future. How good is this book?! Hands down my favourite thriller of 2015. 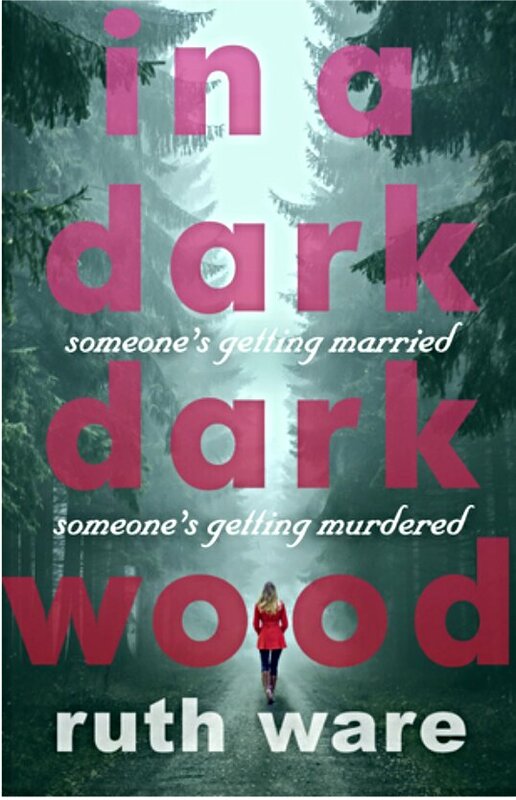 I thought it might be a bit lame with the whole ‘Someone’s getting married, someone’s getting murdered’ tagline. But it’s smart, taut and suspenseful. I’m excited for Ware’s next book too! Amazing book, wasn’t expecting it to be so good and made the rookie mistake of starting it at bedtime. Read it in one go, but I still have a few more thrillers to read before I compile my top ten of 2015. It was dead creepy! Look forward to reading your list. I’m always on the hunt for really meaty, dark thrillers. I don’t know the technical terms but the plot was so well orchestrated, the characters so easily slipped into my subconscious; you just know an author is talented when a book reads so well. Thank you, I hope you enjoy this as much as I did.